Justin Brake has won a legal victory related to his coverage of land protests at the Muskrat Falls site, but still faces criminal charges. Reporter Justin Brake won a civil court victory Thursday when a contempt charge related to a land protest at the Muskrat Falls work site in 2016 was dismissed. "The honourable Justice [Derek] Green took the opportunity to both comment on the importance of journalists' work and how we need to be careful in crafting these court orders so that we're not unnecessarily infringing on the rights of journalists to do their work," said Brake's lawyer, Allison Conway. While reporting for The Independent in October 2016, Brake followed protesters into the Muskrat Falls site and stayed with them as they occupied a building for four nights. His work as a reporter covering the protest, which received national media attention, was cited by Conway, who said the decision is significant for journalists and journalism around the world. The decision also cited the importance of journalism in regards to the Truth and Reconciliation Commission, and a historically poor record of covering Indigenous issues. Nalcor, which had received an injunction ordering protesters not to enter the site or block its entrance, filed the civil charge against Brake. 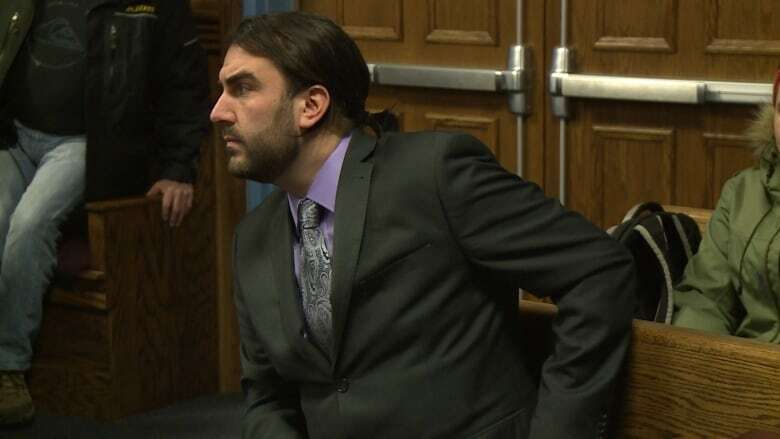 His lawyers' application to stop the civil charge was denied in the Supreme Court of Newfoundland and Labrador, but in a decision released Thursday by the appellant court, Brake won. Nalcor has the option to appeal to the Supreme Court of Canada. Brake still faces criminal charges of mischief and disobeying a court order related to the same events. His next court appearance on those charges is in Happy Valley-Goose Bay on April 8.